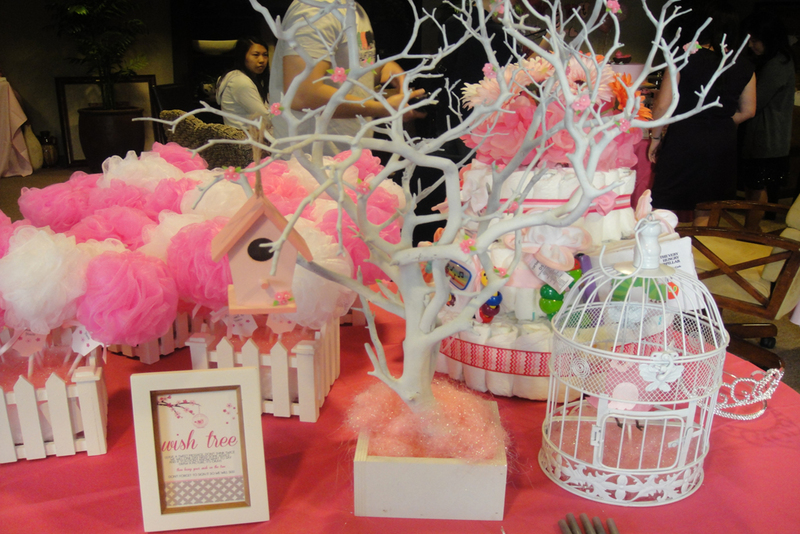 We can help you set the tone for any type of special occasion from Weddings to Birthdays to Baby Showers. These are your moments and we will make them memorable. We will help represent your company in the most optimal way working closely with you to create the vision you want. 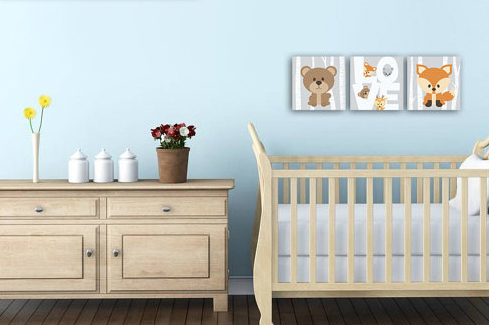 We can create personalized art to match your decor and make your house truly your home.